The 2018 Edinburgh Fringe Festival has descended upon us once more and with it has brought some stellar shows that aren't to be missed. The Scotland-based festival occurs each year in Edinburgh running throughout most of the month of August. The event is the world's largest arts festival playing host to more than 50,000 performances, allowing acts of all kinds to participate, from dance to comedy, photography to spoken word. But no arts festival would be complete without the inclusion of vocal acts, and this year, college a cappella groups are well represented. From perennial a cappella institutions such as Oxford all the way to rising stars from the University of Bath, groups are coming from all over. Here are just a few of the acts that you won't want to miss at this year's festival. 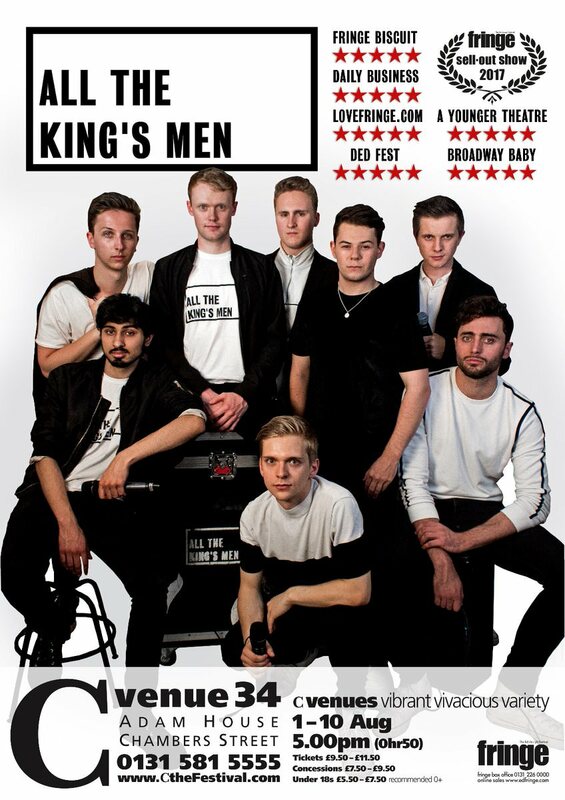 Fresh off their second place finish on this past season of BBC's hit new vocal show "Pitch Battle" the King's College London vocal group is one that is sure to put on a great show. As the most nominated British group in a cappella history, the group brings it all from humor to exciting vocals, regularly selling out their Fringe shows. To get tickets, visit here. To get a taste of what they'll be bringing, check out their latest video "Dirty Work" below. No current UK group has been riding a train of success lately as big as the University of Bath's Aquapella. 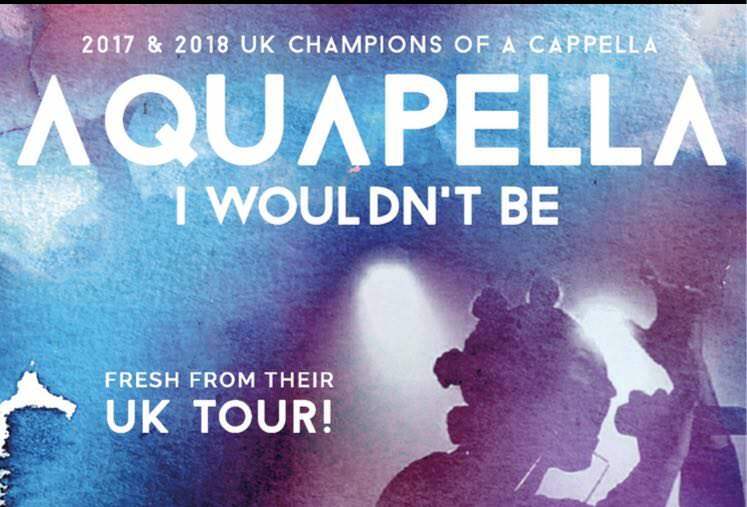 The group capped off the 2017 season as the UK ICCA Champions, released multiple hit videos in the last few months and are currently working on a brand new album. Their 2018 Ed Fringe show "I Wouldn't Be" looks to capitalize on this success. Not only will the show deliver "world class choreography" and emotive vocals, but the group is working in tandem with the UK Mental Health Charity for this event. For tickets, visit here. Be sure to check out the group's latest video "Punching In A Dream" below. 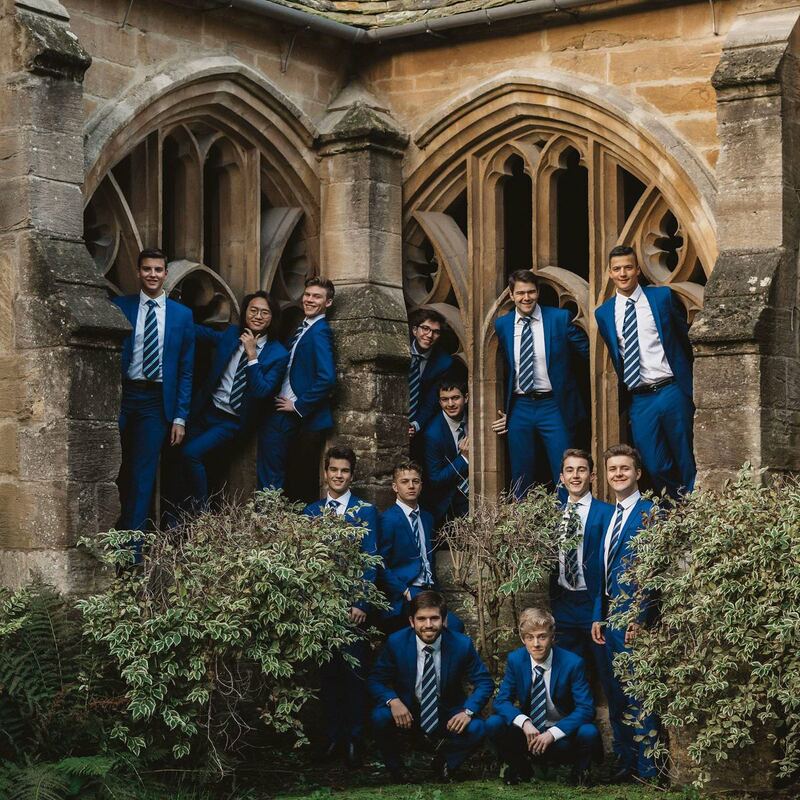 No UK collegiate a cappella group is quite as legendary as Oxford's Out of the Blue. Let's face it, the group has an almost 20 year history to backup their success. And this year's return to Edinburgh Fringe will mark their 15th consecutive appearance. According to the group, audiences can expect "vocal acrobatics, sizzling solos and ludicrous choreography." And to further cap things off, the show will be supporting Helen and Douglas House, the world's first children's hospice. To get tickets, visit here. Check out the group's latest video "Bad" below. The ladies of the Oxford Belles mean business! From their 2017 video tribute "Girls Just Want To Have Fun" in support of International Women's Day to their newly released EP "Women of Note" which in their words, "encapsulates [their] feminist year of a cappella," the all-female group is anything but generic. 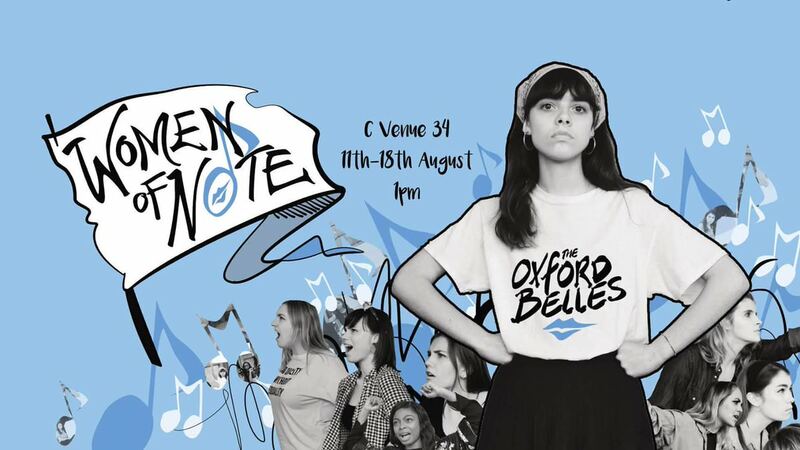 And this year's Ed Fringe show will showcase that as they deliver original arrangements to celebrate pioneers of female empowerment. This is a show that you MUST see! For tickets, visit here. Check out the group's latest video "The Candyman's Boogie" below. Returning to the Ed Fringe show for their second consecutive year, the Illuminations from the University of Exeter are sure to bring a party to the stage like no other group can. This year's show has a specific theme and follows the group as "they struggle to slim down their numbers in order to compete in the mysterious 'A Cappella Fest' - resulting in comedy, drama and Florence & The Machine." We're sure that this one-of-a-kind act is one that will have people buzzing. For tickets, visit here. Check out the group's performance of "Viva la Pompeii" below. 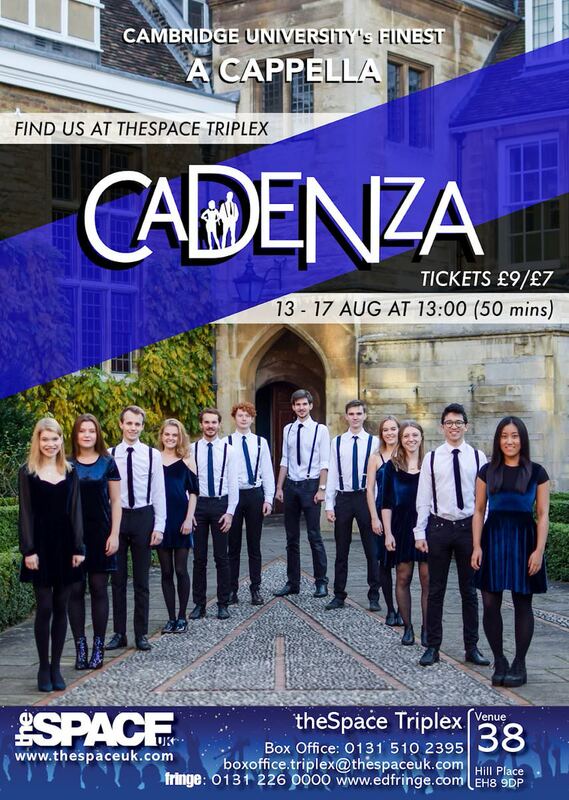 Cambridge University's very own Cadenza will be making their debut Ed Fringe appearance at the 2018 festival. The 2018 Runner-Ups for Best Mixed Collegiate Video in the A Cappella Video Awards has been mesmerizing audiences with their artistic and spirited performances and they have their eyes set on bringing that same energy to this year's festival. With both classics and current chart toppers set to be on display during their Ed Fringe show, this is a performance that is sure to thrill. For tickets, visit here. Check out the group's latest video "Put Your Records On" below. 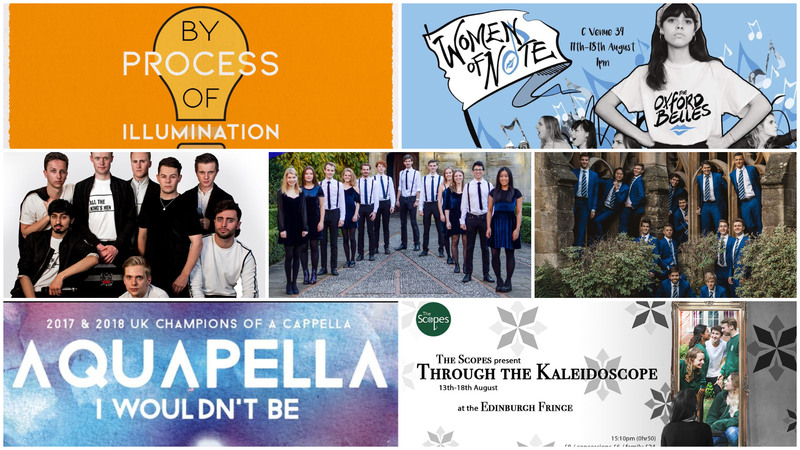 Ed Fringe will also see the debut of another UK college a cappella group as The Scopes of Imperial College London make their first-ever appearance. The Scopes look to "return color to where it has been lost" in their inventive and imaginative debut show which will expose audiences to both a range of musical genres and emotions. Don't miss out on seeing this exciting show! For tickets, visit here. 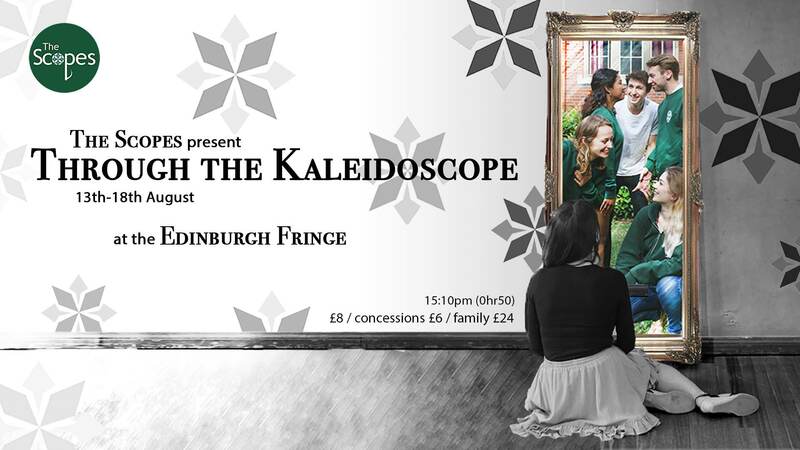 Check out The Scopes performing "Holding Out For A Hero" in the trailer for their debut Ed Fringe show below.